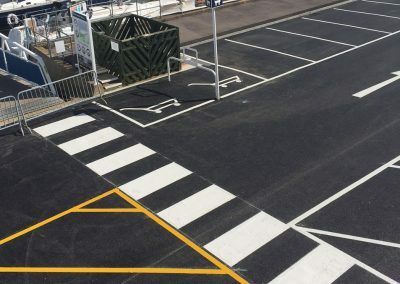 With the roads becoming ever busier, there is no better time to look at improving the flow of traffic, and increasing safety. 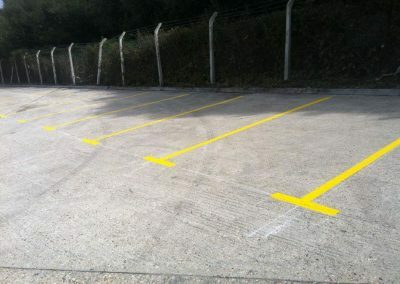 Sometimes the solution is straight forward and it will simply be a case of removing old markings and placing down new ones. 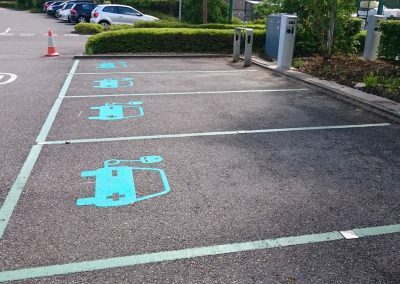 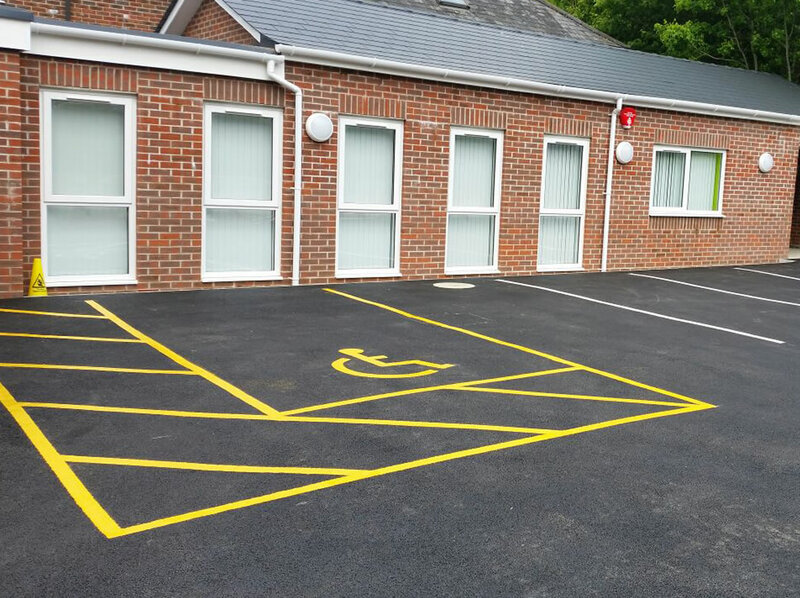 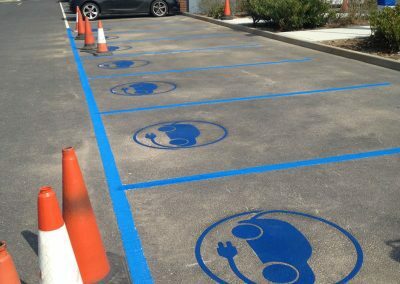 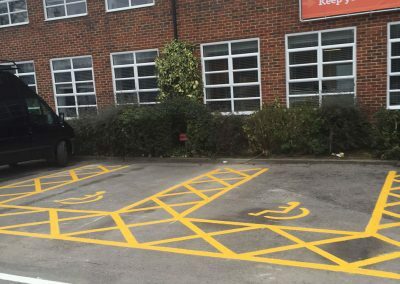 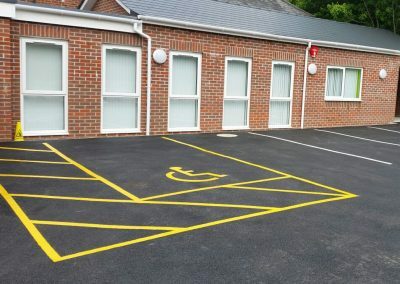 However, our services do not stop at the road, we can also remove markings in schools, warehouses, car parks and sports courts. 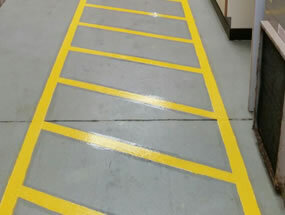 So whether you’ve decided to change the layout of your warehouse or lay down new playground marking games for the children, we can wash away the old and bring in the new. 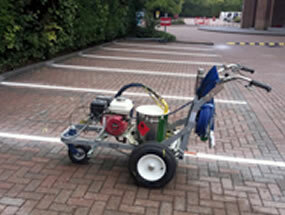 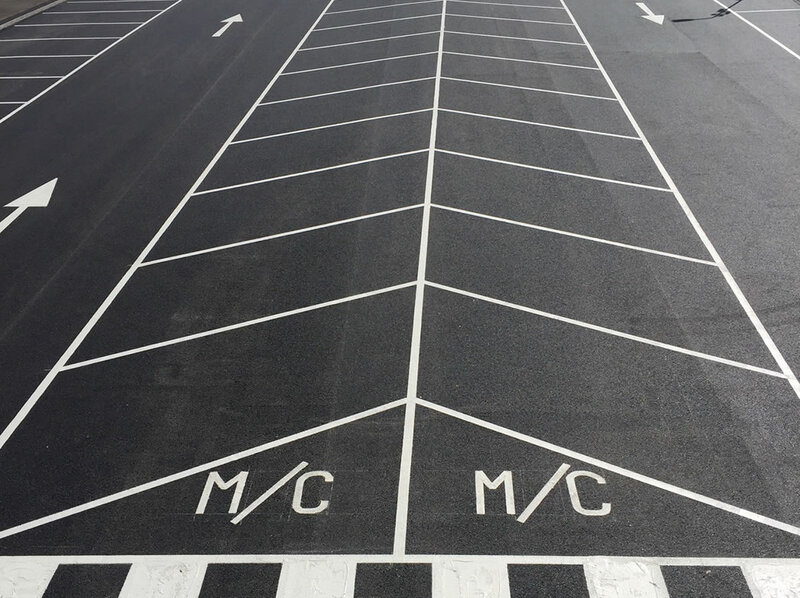 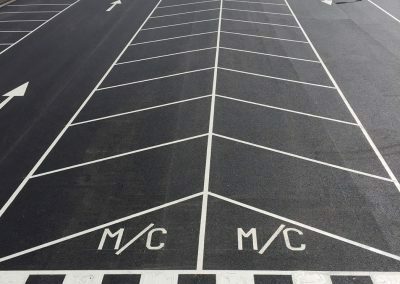 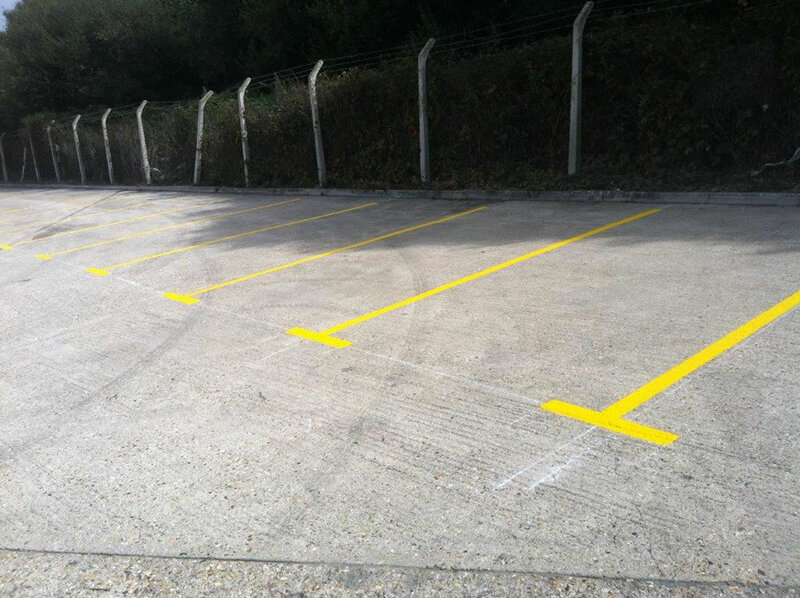 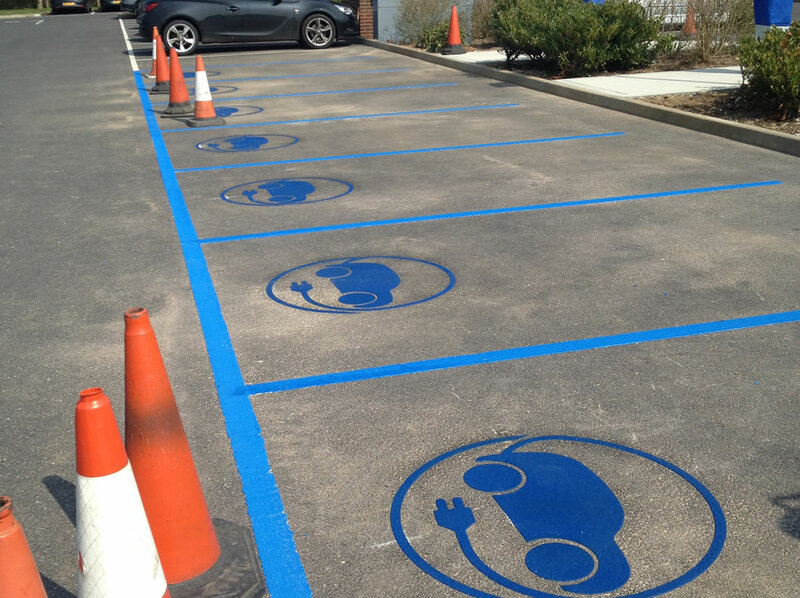 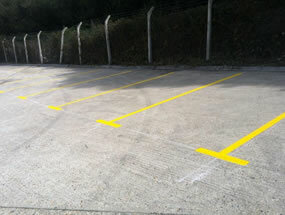 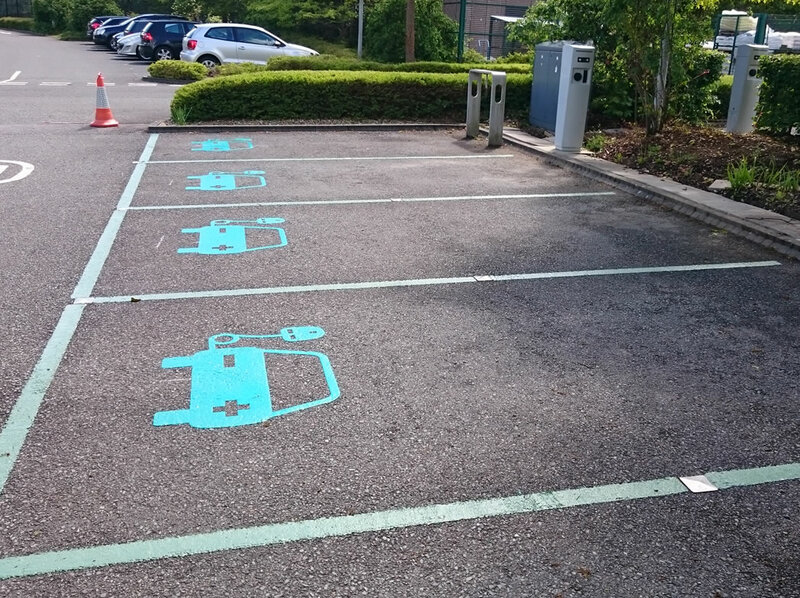 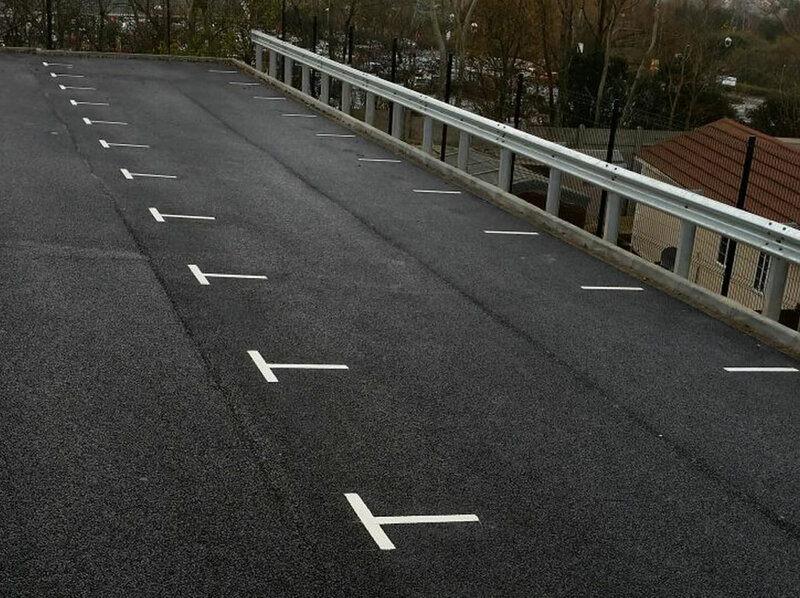 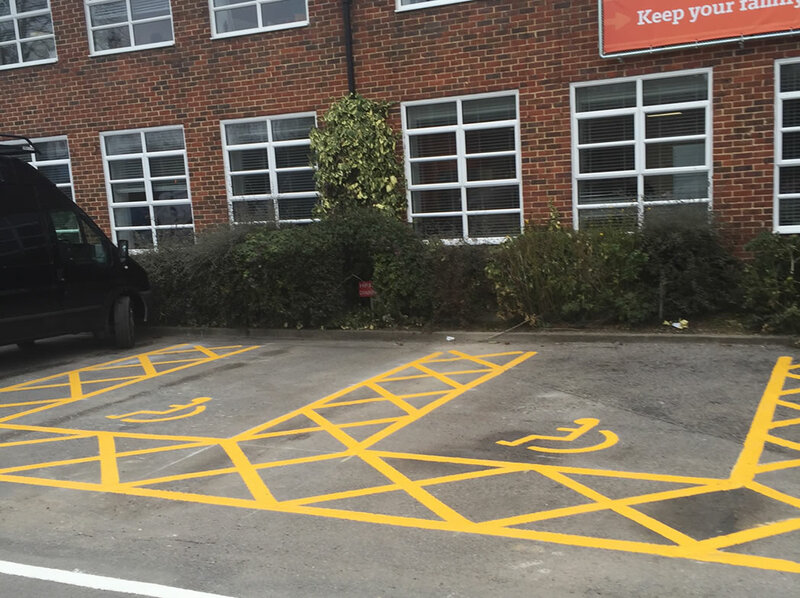 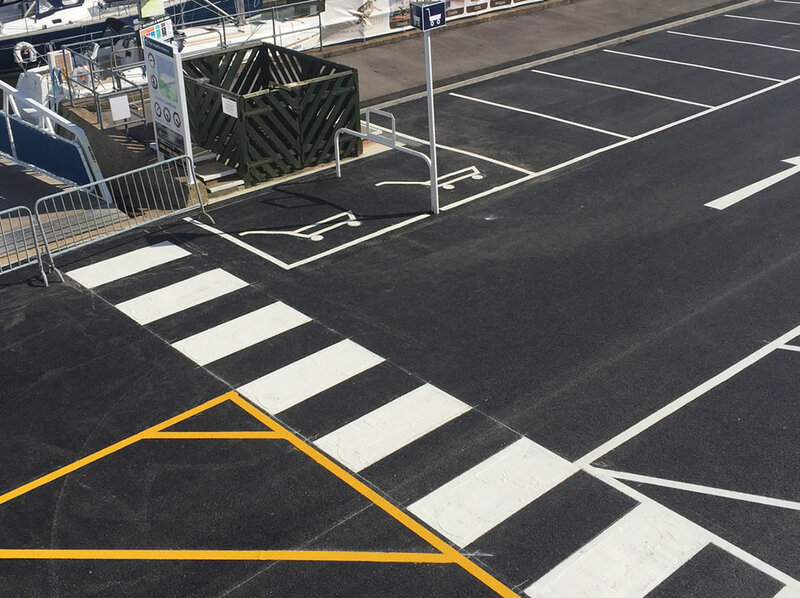 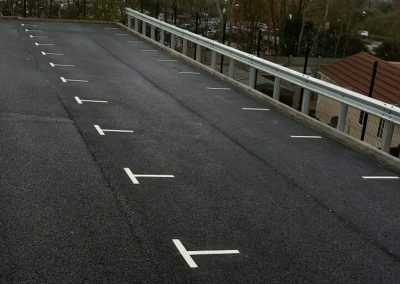 As our services include the removal of road markings, we can help you at every step of the way.